Candles are the perfect accompaniment for unwinding, creating an atmosphere of calm in your living spaces. 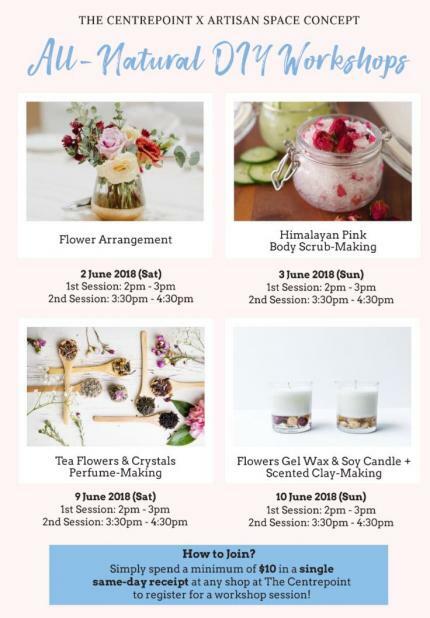 The Centrepoint is hosting two candle-making workshops. 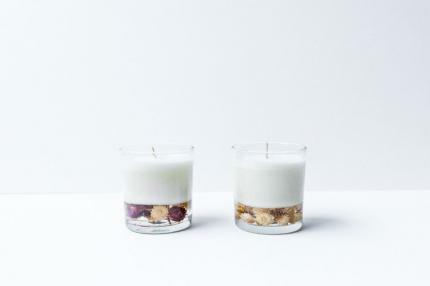 Now you have the chance to try your hand at the art of making scented candles! Get creative and customise your own candle with your favourite scent and colour, then adorn it with decorative charms! 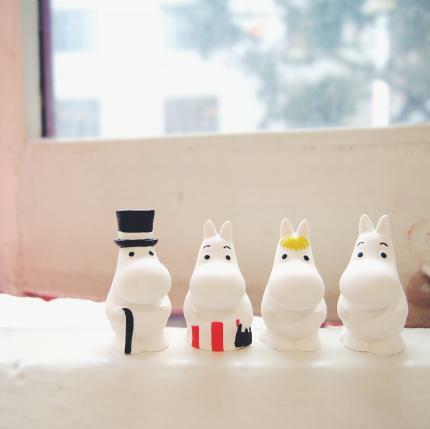 As a bonus, you will also get to make adorable scented clay ornaments while waiting for your candle to cool down. Get ready for a time of fun with fragrances! Everyone with or without experience in candle making is welcome to join us! Please expect to collect your candles 30 minutes after the workshop ends, as the candle takes time to solidify.